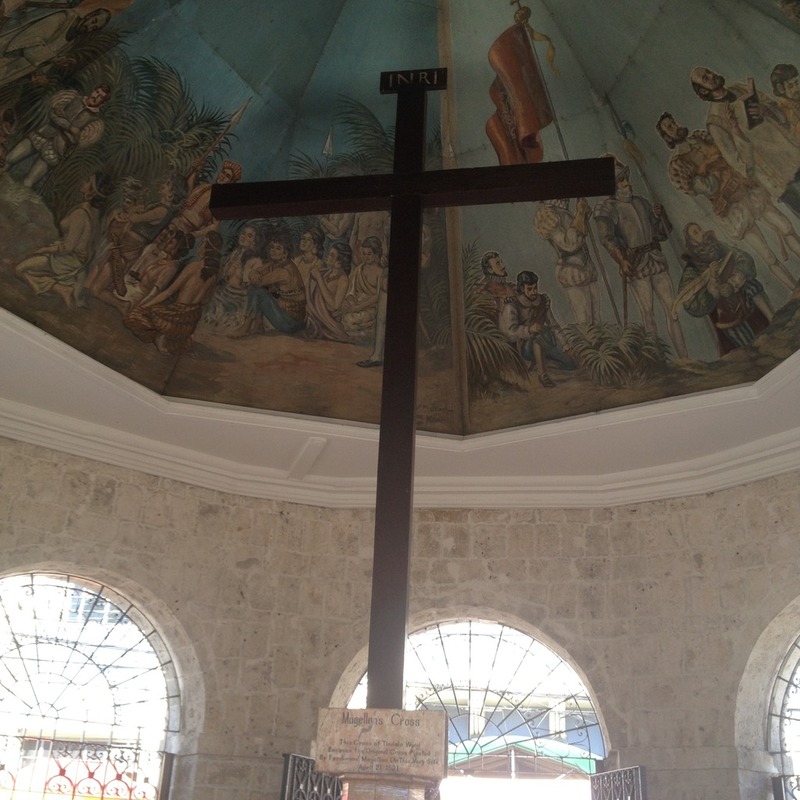 Perhaps the most recognizable landmark of Cebu City is the kiosk or chapel that houses the Magellan's Cross. This tourist attraction is located at Plaza Sugbu. It is right in between the old Cebu City Hall and the Basilica Minore del Santo Niño. A common site at the area are old ladies selling colored candles and offering to pray for passersby in exchange for a fee. The prayer is done through the original Sinulog ritual dance. You can do this for a cultural immersion. Trivia: The candles' colors are actually specific to prayer requests. Some prayer categories include petitions relating to love life, career, and academics. The Magellan's Cross kiosk is immortalized as a symbol of Cebu City. 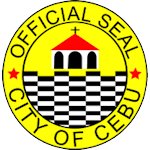 It is the centerpiece of the Cebu City official seal. The original cross was planted by Portuguese explorer Ferdinand Magellan on the very site of the current day kiosk. It is said to be encased in a wooden cross made of tindalo wood. Tindalo is a tree that is usually found along the coasts of Northern Luzon to Palawan and Mindanao. The decision to encase the original cross was to prevent people from chipping away parts of the cross. Many believed it possesses miraculous powers. Others just wanted a souvenir. There are many who believe however that the original cross was destroyed upon the death of Magellan. They believe that the encased cross was only a replica made by the Spanish authorities upon successful colonization of the Philippines. Magellan supposedly planted the cross on 21 April 1521. It happened a few days after Rajah Humabon and around 800 of his subjects were baptized by Father Pedro Valderrama. 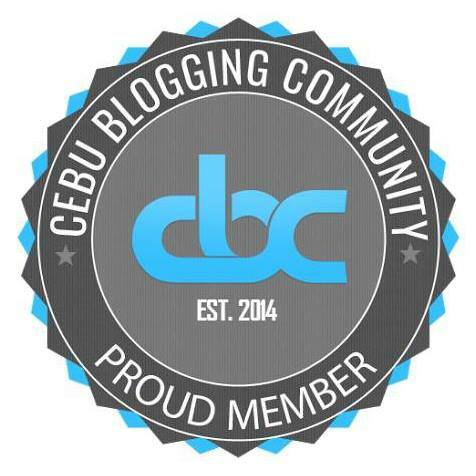 Rajah Humabon was then the king of Cebu. This mass baptism is depicted on a painting on the ceiling of the kiosk. Note: You can access Plaza Hamabar with a short walk from the area. The public park was built as a tribute to Rajah Humabon. The site of the Magellan's Cross was improved in 1735 by Reverend Juan Albarran. Albarran was the Prior of the San Agustin Church at that time. The San Agustin Church is now the Basilica Minore del Santo Niño. This was further improved in 1834 by Reverend Santos Gomez Marañon. Marañon served as a bishop of Cebu from 1829-1840. Recently, it also went through improvements in late 2015 and just reopened to the public. Have you visited Magellan's Cross recently? 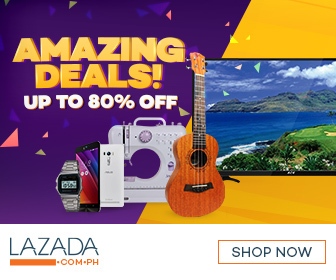 You may share your experiences in the comment section below.